Austin is an American guitar player and founder of the band Disrupted Euphoria. 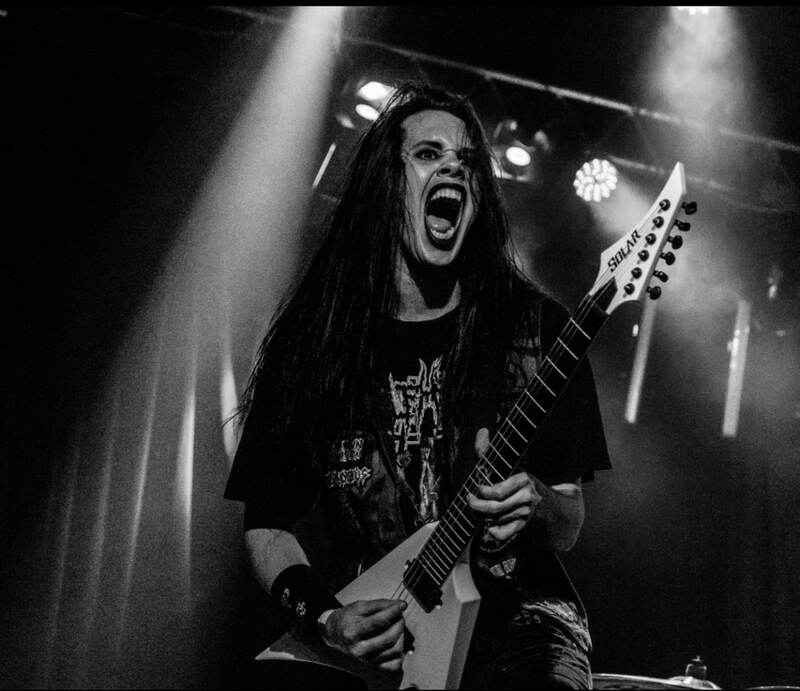 He started playing in 2000 and much like many young players he spent the majority of his childhood studying many of his favorite metal riffs. He then went to Musicians Institute for further teaching from multiple instructors in various genres including Latin, Jazz, Blues, and Metal of course. While going to college he started Disrupted Euphoria in 2015 and they’ve been crafting their songs for their debut EP that is currently in production. In addition to being in Disrupted Euphoria, he recently started teaching guitar lessons at Rock City Studios in Camarillo California.